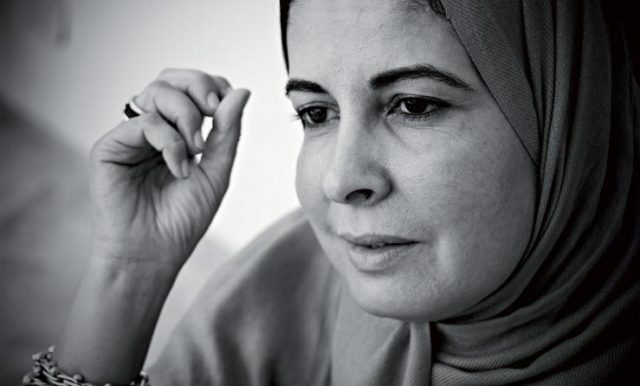 Rabat - “Believer and Feminist: A New Perspective on Religion;” this is how Asma Lamrabet, a Moroccan author known for her feminist writings chose to title her new book. 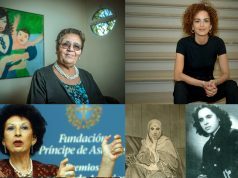 Rabat – “Believer and Feminist: A New Perspective on Religion;” this is how Asma Lamrabet, a Moroccan author known for her feminist writings chose to title her new book. On January 25, the Kalila Wa Dimna library in Rabat held a book reading with the author who presented excerpts from her new book to the audience. 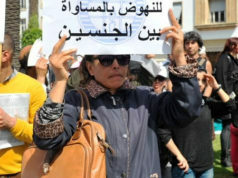 Asma Lamrabet is a prominent figure in Moroccan Feminism. Multi-tasker extraordinaire, the author is a doctor of biology and Director of Studies and Research Centring on Women’s Issues in Islam for The Mohammadia’s Rabita of Oulemas, located in Rabat. “Believer and Feminist” is seventh in the author’s growing body of work. It focuses primarily on the role and situation of women in Islam, as an appropriation of religious knowledge by a Muslim woman. At the same time, however, the book is also a criticism of dominant Western feminism. During Wednesday’s book reading, Lamrabet presented her latest book as a “manual, the purpose of which is to vulgarize the religious approach to feminism,” an approach that is, according to her, not familiar in the MENA region and francophone countries. Her book deconstructs two wildly divergent ideas; that “religion oppresses women” and that “feminism is against religion,” the writer explains. 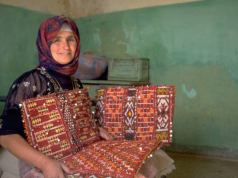 Lamrabet covers many themes in this small manual which uses Qur’anic verses for support. 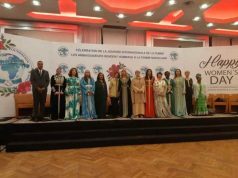 Lamrabet, who founded a working group for women’s issues and intercultural dialogue in Rabat, has introduced a new “third way feminism;” a modern approach combining universal and humanistic ethics with the humanitarian ideals of Islam. This third way is a movement of women from different backgrounds and experiences, cultures and spiritualties who dare to question the concept of the religious patriarch. These women are reclaiming their right to reinterpret fundamental religious texts and condemn sexism and discrimination in some religious interpretations. It is not the first time the author has expressed her controversial views on Islam and Feminism. For Lamrabet, Islam and Feminism are not incompatible. This is a discourse that, more often than not, meets with disapproval. Many conservative Muslims accuse her of lacking the necessary theological competence to interpret the sacred texts correctly. 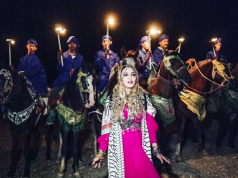 According to Lamrabet, although feminist struggles have always existed in the history of humanity, feminism as a concept is still far too often misunderstood in Morocco. The reason for this controversial reputation is the perception of Feminism as a concept born in the West, something imported with colonialism and therefore unavoidably foreign to Arab-Muslim cultures. For Asma Lamrabet, however, feminism is a universal concept in which only the models differ in different contexts. She believes that feminism as well as democracy, or the promotion of human rights, are concepts that societies need to appropriate and integrate into their contexts. It is in this framework that Lamrabet uses the term “Islamic Feminism,” a label which raises many eyebrows among secular-oriented feminists, who criticize her approach to the Quran for not being historical. They also crticize her lax stand on polygamy and violence towards women. 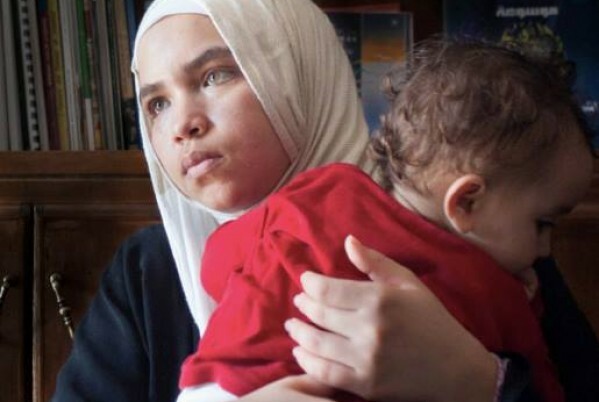 No matter how controversial Lamrabet’s approach to Islamic Feminism might be, the vigor with which she is fighting for a new and moderate Islam can only be deemed as remarkable. The positive impact it has on young Muslm women proves that Islamic Feminism is on the rise, giving hopes for future open debates on Islam and society.